If reading glasses don’t fit your lifestyle, there’s the KAMRA inlay. Get rid of your frustrations with The Near Vision Solution! Why should I get KAMRA Inlay surgery? KAMRA Inlay is an eye procedure that restores and renews near vision. It is perfect for those living an active lifestyle and want to be freed of their dependency on reading glasses or contact lenses. Smaller and thinner than contact lenses, the KAMRA Inlay is shaped like a small ring with a pin sized opening in the center to focus light entering the eye. The focus improves near vision while maintaining distant vision. 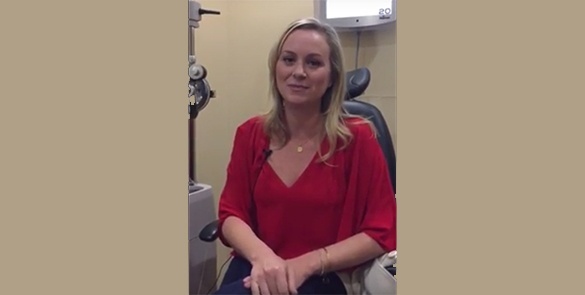 Dr. McCulloch is one of the first eye surgeons in the Phoenix, AZ area to offer this procedure. The KAMRA Inlay sits on the cornea of only one of your eyes. In conjunction with your naked eye you will be able to see near to far over time. This 20 minute procedure has parallels to monovision laser correction with greater longevity and stability. – call our office to schedule an appointment. How do you know if you are a candidate for KAMRA Inlay surgery? Note that not all patients are ideal for KAMRA Inlay. Come in for an appointment with the experts at Horizon Eye Specialists & Lasik Center to see if you are a candidate for this procedure or other alternatives Our team of Phoenix eye doctors will perform a detailed eye exam to determine if KAMRA is suitable for you. What is the KAMRA Inlay Procedure & Recovery Process? The KAMRA Inlay procedure is a simple two-step process. First, numbing eye drops are applied to ensure your comfort during the procedure. Next our skilled surgeon Dr. McCulloch uses a laser to create a small opening where the inlay is positioned. You may experience some irritation, excessive tearing and sensitivity to light. These are normal symptoms that can be easily managed with medication provided by our doctors. Keep in mind that you will not be able to drive after the procedure. Surgeon, Dr. McCulloch recommends making the appropriate arrangements for a ride home until it is safe to drive again. Recovery time is about 24-48 hours until you can return to normal daily activities. To speed up your KAMRA Inlay recovery we recommend avoiding reading glasses, taking the prescribed medication and keeping up with your follow up appointments. You may experience dry eyes and vision fluctuation in the first three to six months due to you vision adapting to the inlay. Following our doctor’s instruction is key to a proper and faster recovery. 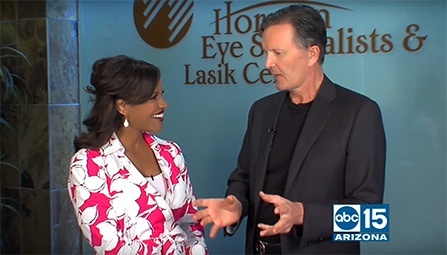 James discusses his experience with Horizon Eye Specialists & Lasik Center. Want to learn more about cataract surgery? 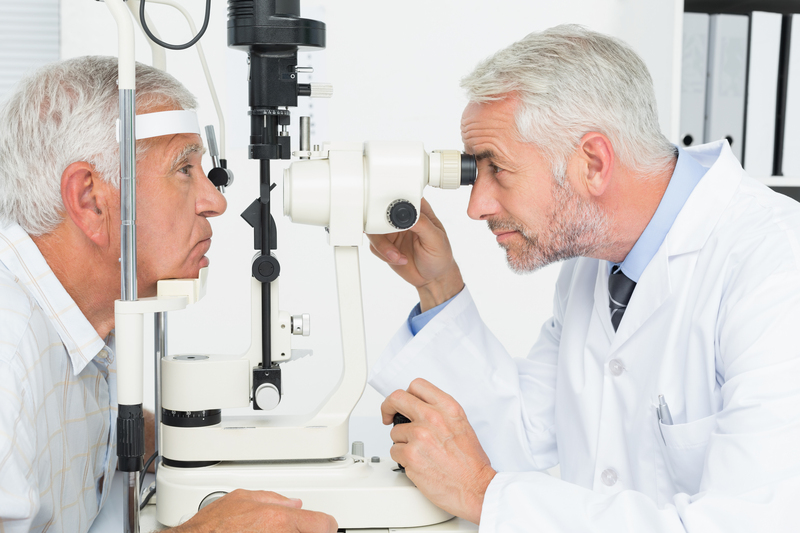 Here are some additional resources to continue your cataract research and see if it is a good option for you. 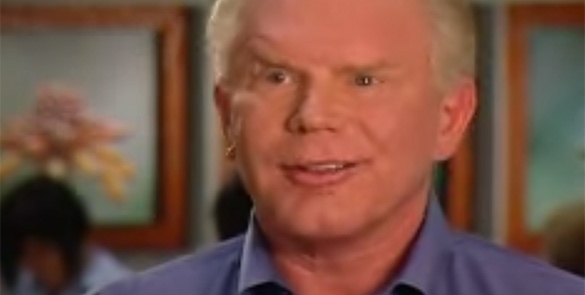 I Have Cataracts... Now What? Ready to have your best vision? At Horizon Eye Specialists your consultation will likely be the most thorough eye exam you’ve ever experienced. 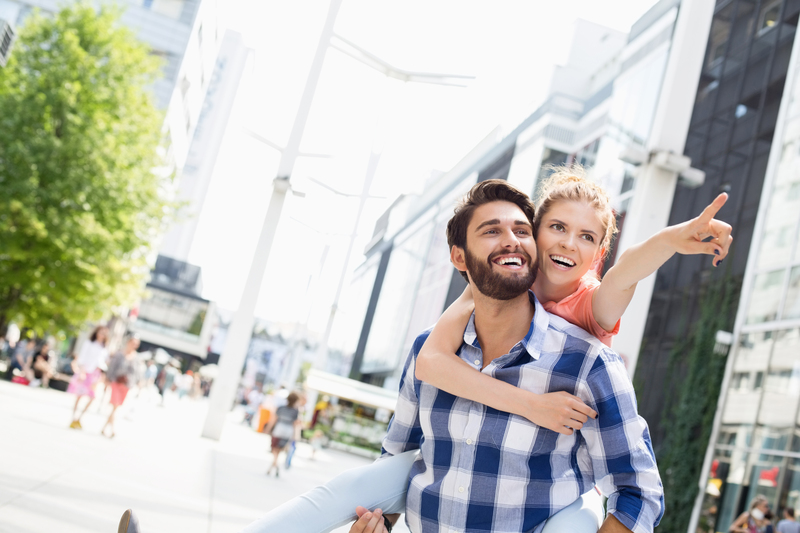 We pride ourselves at performing a detailed, careful review of your eye and medical history, using the latest technology to determine your current visual status, performing repeated testing if necessary, evaluating your entire eye health, and reviewing your specific visual needs and lifestyle demands. If you are a candidate, we know “one size fits all” does NOT apply to refractive surgery and will elect the procedure we feel will provide the best outcome based on all the data gathered specific to you.